A high-end building plot of 3500m² for sale in Alella. 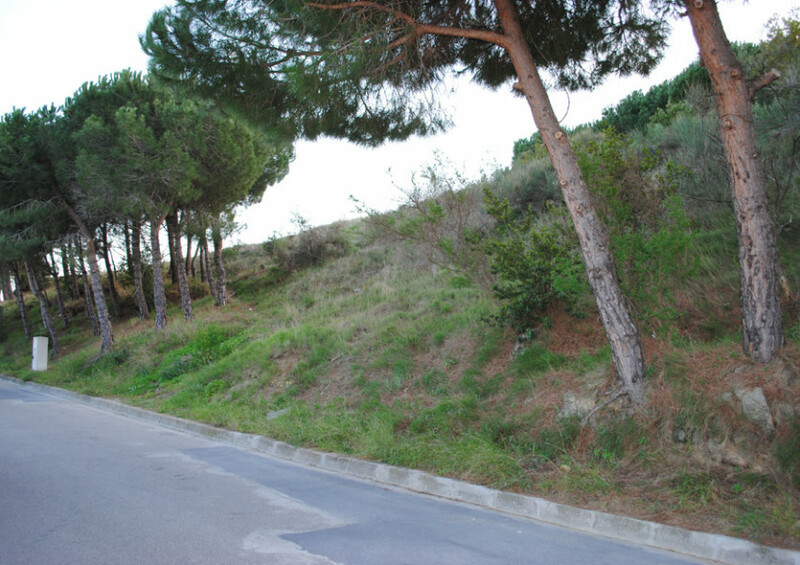 This is one of the biggest plots in the high-end residential neighbourhood in which it is located, close to the town centre, and overlooking the seaside and mountains. 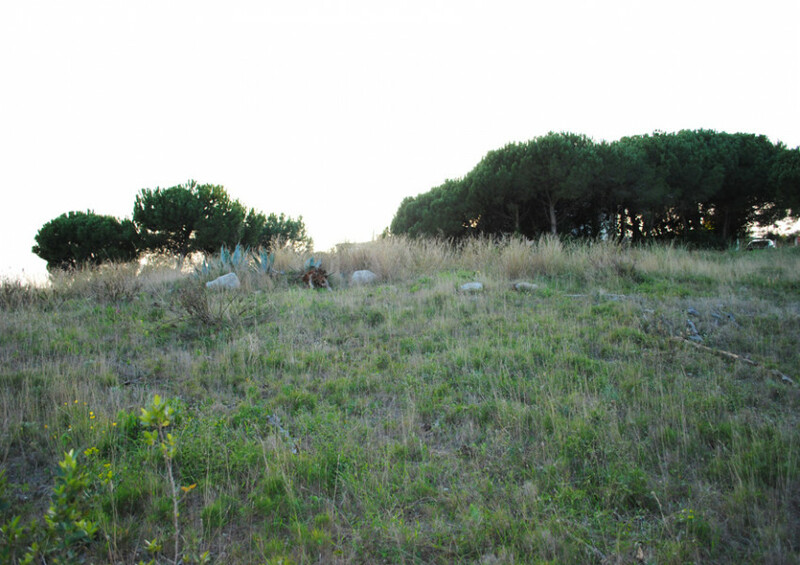 This exclusive plot offers the opportunity to build 3 luxury estates of 700m² with a swimming pool and garden, and although the sale is being offered in the form of one building plot, the seller could consider making it into separate plots: 1342m², 1022m², and 1137m². Moreover, the plot is completely flat which reduces construction costs in case of possible excavation. 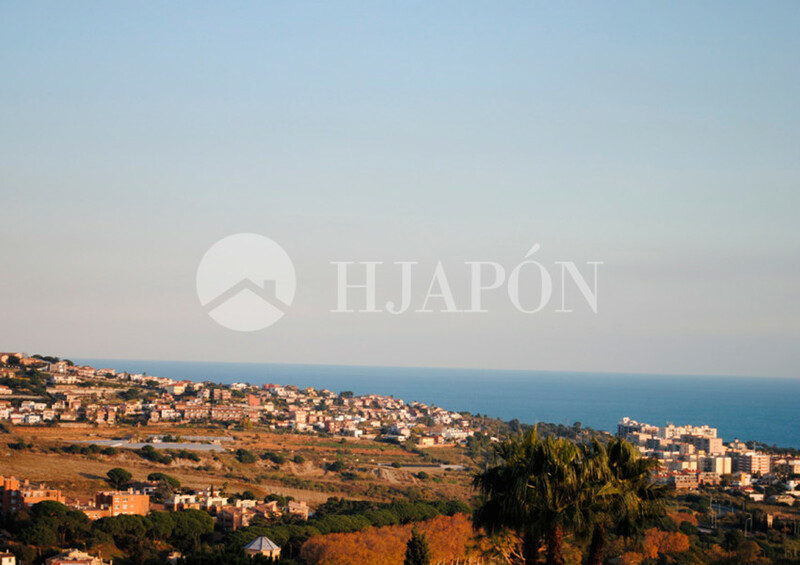 Additionally, it is located at the top of the residential area which guarantees unobstructed views of the Mediterranean Sea. At the exclusive, luxury real-estate agency of HJAPÓN, we are at your service to help construct the house of your dreams, and to this end, we work with the best architects in Catalunya on the most exclusive projects. We offer advice on both high-quality building materials and latest design trends, but always seeking the opinion and collaboration of the client to make sure the property is personalised to their specifications. There are many reasons for investing in this sensational building plot in Alella. Firstly it is located in the exclusive neighbourhood of Nova Alella which is comprised of luxury properties that create a sense of privacy, security, serenity, and thus a high standard of living. 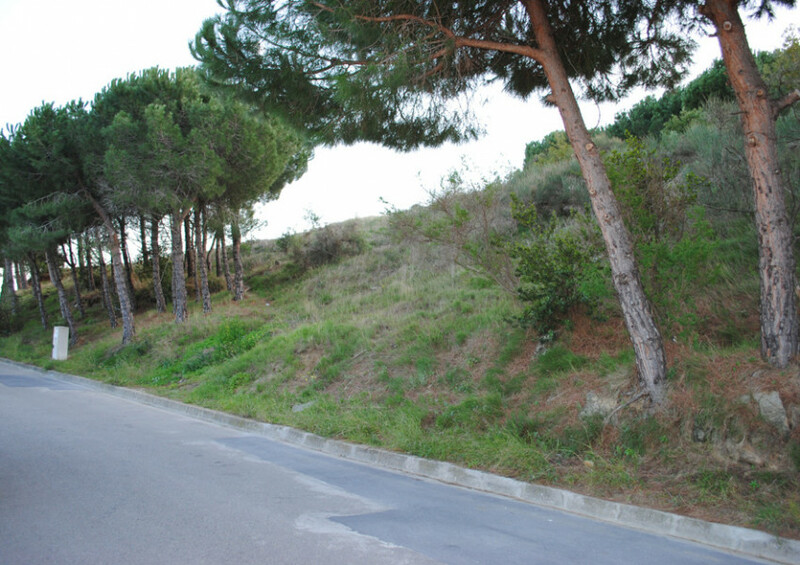 Moreover, this fantastic building plot is close to the town, and just 20 minutes from downtown Barcelona by train or car, as well as being proximate to some of the best beaches and marinas on the coast of Maresme. Similarly, there are many golf courses, tennis courts and equestrian centres in the area, along with a wide variety of shops, and famous restaurants and bars that offer D.O. Alella certified wines and a plethora of delectable cuisines. 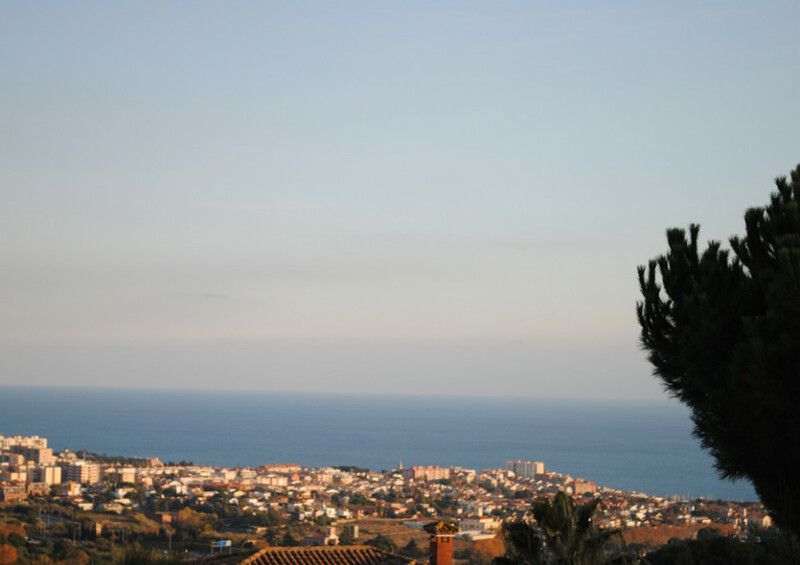 Lastly, this high-end building plot is a great investment opportunity as it is in one of the most sought-after locations on the coast of Maresme-Barcelona being on top of a hill surrounded by breath-taking landscapes, overlooking the seaside and mountains.